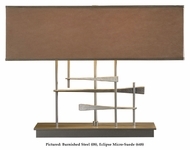 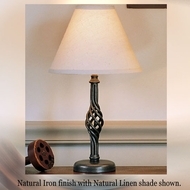 Wrought iron table lamps are forged marvels of great capacity, twisted wonders of handcrafted design, and durable additions to your interior home lighting décor. 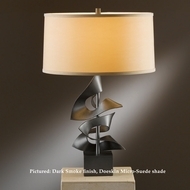 These iron table lamps and wrought iron lamp fixtures can be linear, squat, circular, and organic, which means that if you need a versatile table lamp, wrought iron is the way to go. 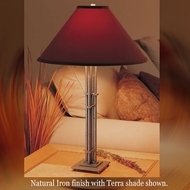 Wrought iron table lamps are made over open flame, so the metal of the wrought iron table lamps is bent to suit the design, for lasting strength and style in all our table lamps, wrought iron fixtures included. 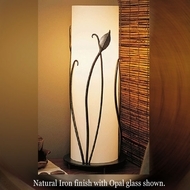 Wrought iron lampshade options are eclectic, and all of these are made to your specifications when you order one or more wrought iron table lamps or other iron lamp products. 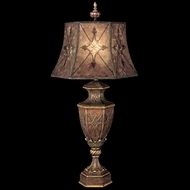 Wrought iron table lamps are truly metamorphic in their creation, and they will transform your humble abode into a true home. 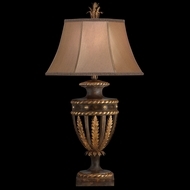 When you want to save money on your table lamps, wrought iron fixtures are available from AffordableLamps.com at the most reasonable prices. 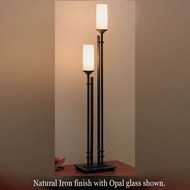 Whether you want a specific table lamp, wrought iron fixture, or just need to peruse a catalog of different affordable wrought iron lights, our wrought iron lamp selection can help you. 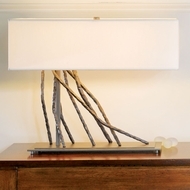 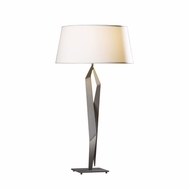 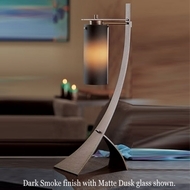 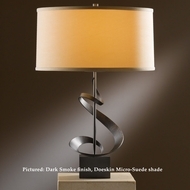 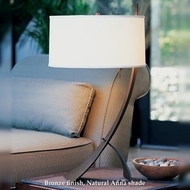 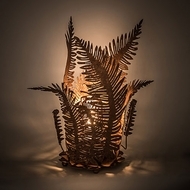 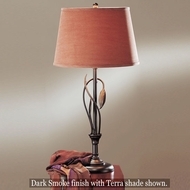 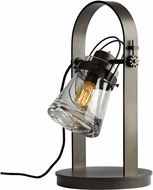 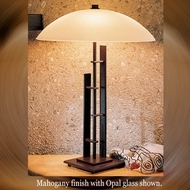 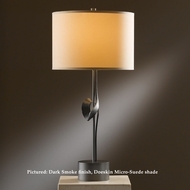 Buy wrought iron table lamps from AffordableLamps.com today and save money on wrought iron lamps and inexpensive wrought iron products while updating your décor.